[Start Now] Free Fall 2020 Dream Admit GRE Course! 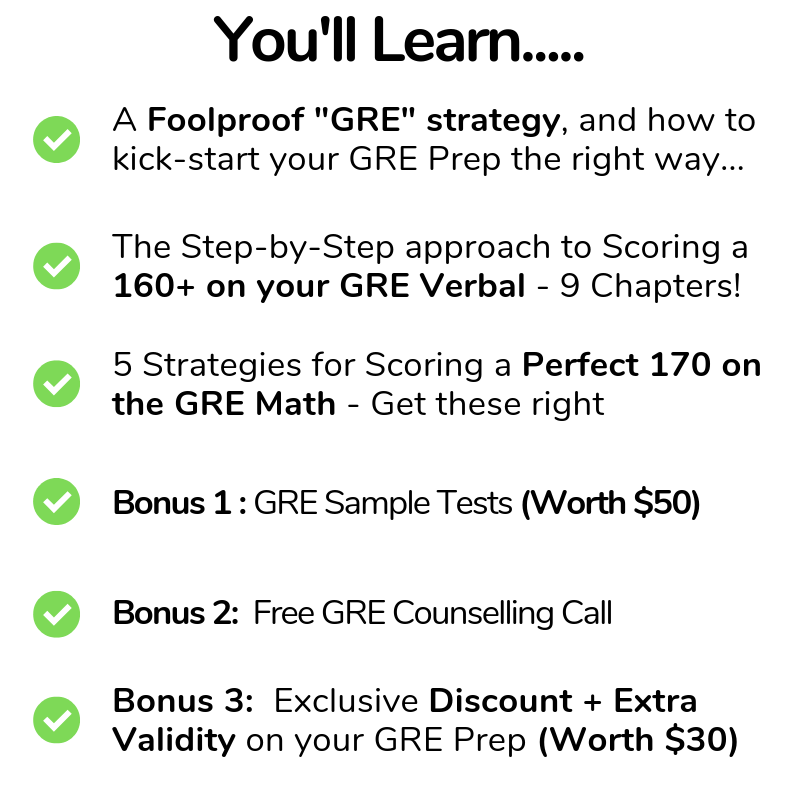 Discover the Hidden Tips & Strategies Recommended by the Pros to Dominate the GRE. Start early. Beat your competition!